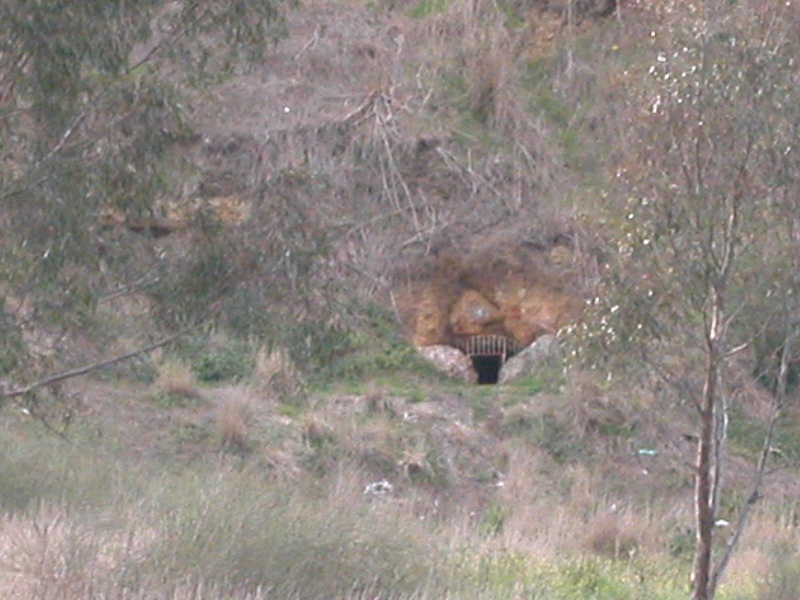 Below the scenic lookout to the west of the junction of the Maribyrnong River and Rose Creek, a cave set in the hillside was used by Messrs Safarfe and Young (Robert) for wine storage. The cave was known as the wine hall, and was used as its interior conditions offered the perfect environment for cellaring wine. 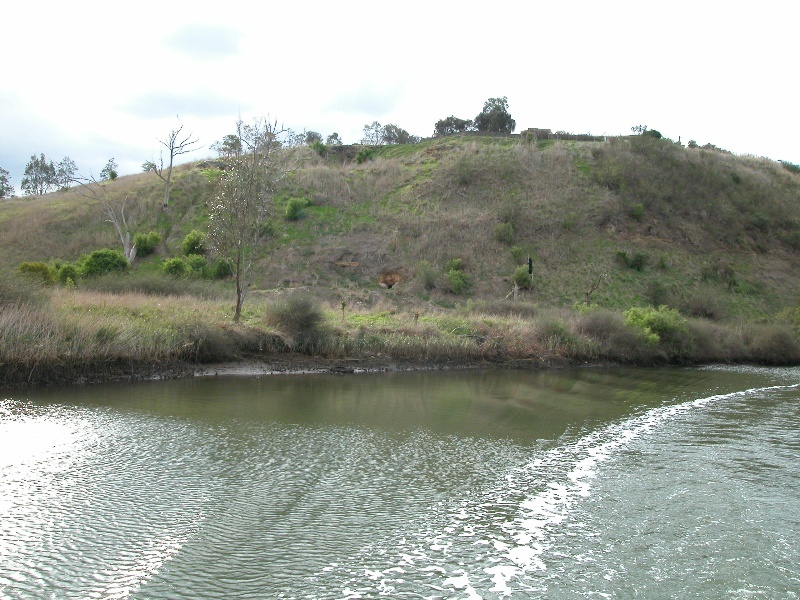 Robert Young purchased the land straddling Steele's Creek, and established a popular refreshment spot in front of the cave in 1894. The Wine Hall was advertised as a "Resting Place" which was suitable for boating, fishing, and picnics, and offered colonial wines, aerated waters, tea and coffee and other light refreshments. Previously known as "The Horseshoe", the establishment later became known as The Wine Hall, and provided facilities for Spong's boats and The Maribyrnong Boat Company, which regularly stopped there. The opening of the Riverview Tea Gardens in 1909, led to a decline in trade, and the Wine Hall later developed a reputation for sly grog and a place unsuitable for family outings. A former landing pier is shown in front of the site in a photo in Maddigan and Frost (1995: 51). The Wine Hall itself has disappeared, but a timber door frame and supporting beam is visible at the entrance of the cave from the river. The cave extends into a large room inside. 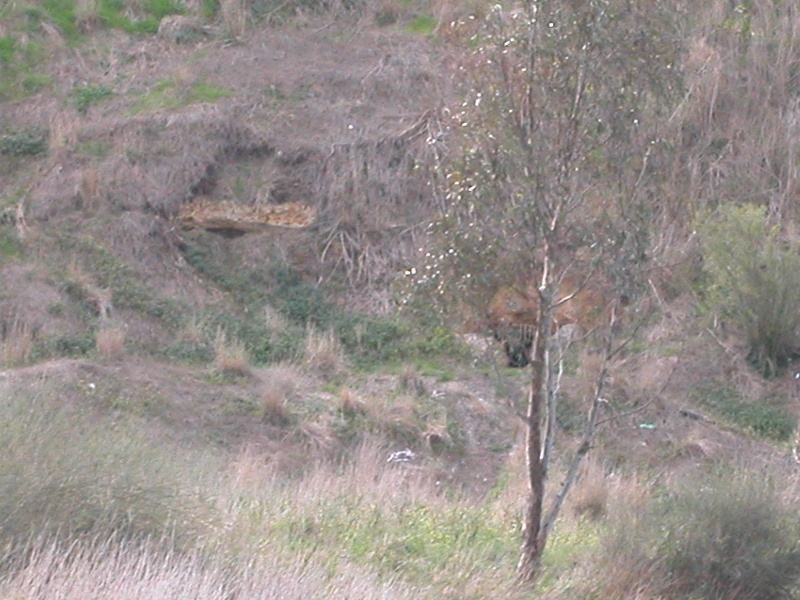 Wine storage cave, hotel, archaeological deposits associated with the site's use, and probable landing site.